If you love Dolce Vita as much as me you will be excited to hear that they have designed a line for our beloved Target and it is for sale online right now! I might have to pick up a few of these. 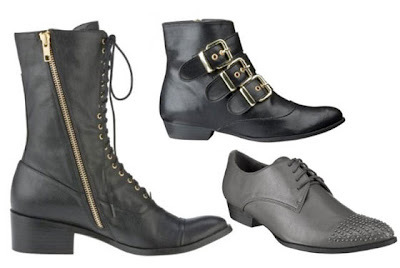 Even the boots are under $40... Any order over $50 ships for free too. Now we all have to get at least two (for the free shipping of course).